Tonight marks the official launch of Freddie Kane OG, a strain that was meticulously crafted by Chroncierge with the help of hip-hop superstar Freddie Gibbs. 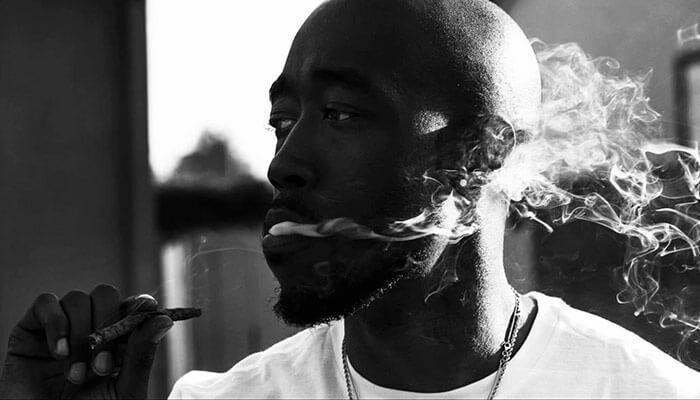 Freddie Gibbs is one of the few authentic hip-hop artists of our day, and he isn’t shy about his love of smoking pot. When the chance to launch his very own brand of cannabis arose, he jumped on it and ran with it immediately. We had the opportunity to chat with Jud Nester from Chroncierge about this new strain set to hit California dispensaries early next week. Just like that, the wheels were in motion for the launch of Freddie Kane OG. Jud had the connections with the growers, and Freddie had the balls to be the face of his very own cannabis brand. Something that no one else has done (aside from Snoop recently). Chroncierge and Freddie Gibbs are cannabis pioneers, feeling their way through the legal and bureaucratic loops in order to be the first ones on the dispensary shelves. As legalization efforts continue to spread across the country, expect to see far more celebrities backing their very own cannabis strains. Freddie is more than just a face for the brand, he was directly involved in selecting the perfect strain. He met up with the master growers at Chroncierge and started sampling the goods. 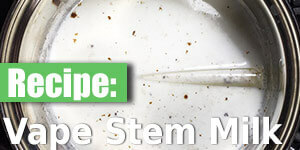 Identifying what he liked and disliked about each of the different strains he tried, they worked together to find his ideal strain. He sampled one in particular and immediately announced “This is Freddie Kane,”. When you pop into your local California dispensary and pick up some Freddie Kane OG, you can be sure that it’s the very same strain Freddie is puffin on in his Backwoods wrap. 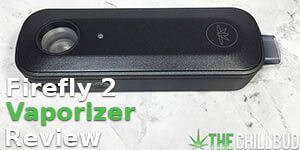 He hand selected it and named it himself after sampling what we expect were dozens of different strains. Chroncierge is all about quality and maintaining the highest possible standards among the cannabis industry. They want to meet and exceed the quality standards set by the California government. “We would sooner throw away 100 lbs of sub-par marijuana than send it to the dispensaries,” said Jud. Working around the taboo of marijuana is difficult for every cannabis-based company, and it’s no different with Chroncierge. Their goal is to educate the non-stoners in an attempt to remove the stigma attached to smoking weed. Jud laid out their goal quite clearly, “Our goal isn’t to legalize, it’s to de-demonize,”. They aren’t out there legislating for a reform of marijuana law, there are already plenty of people doing that. Their goal is to show non-consumers the potential benefits of marijuana and how it stacks up against alcohol or cigarettes. Emerald Family Farms in Humboldt, California will be growing the Freddie Kane OG, which is great news for consumers! Emerald Family Farms was recently recognized by High Times magazine for their awe-inspiring 15 foots plants. Using nothing but the highest quality, organic growing methods, you won’t be disappointed with anything these guys grow.